If you are unsure your online payment was processed, please contact the tax Office before resubmitting your payment. 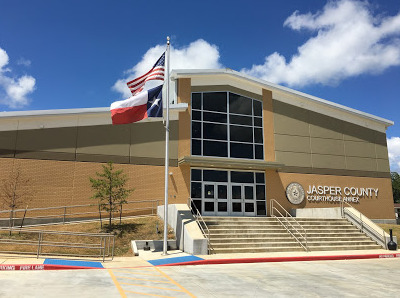 Jasper County has an agreement with Tyler Payments to provide its customers with automated credit card and electronic check payment services. Tyler Payments will charge you a convenience fee for this service, which you will be notified of before you complete your payment. Jasper County does not receive any portion of this convenience fee. Please note that the Jasper County will post your payment following notification from Tyler Payments. This may take up to one business day. The amount below does not include property fees. Please access the Account Statement to see all property fees and taxes due. If you wish to continue, enter your desired payment amount in the box provided. Then click on the button below and a new window will appear that will direct you to Tyler Payments website.